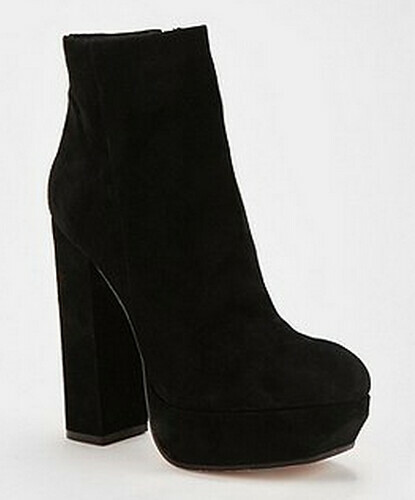 I got these gorgeous boots for half price at urban outfitters.. 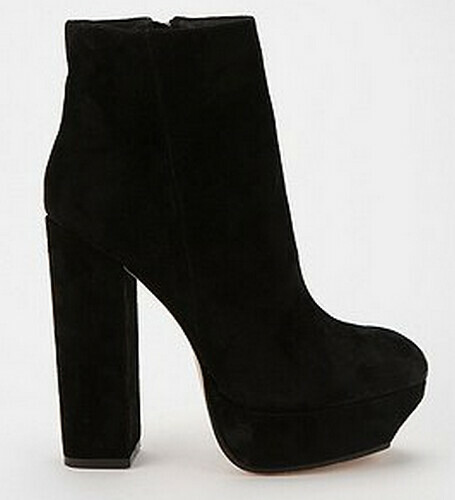 I can't wait till they arrive in the post, I have a feeling I'm going to wear them to death! Do you guys like them? wow they are super high! Super de duper high, but gorgeous! did you get the $5 post too?! They are lovely! I prefer platforms easier to walk in! I love these!! Going to check them out right now!! Eek! These are gorgeous! I can see them looking amazing on you Louise! Fantastic buy! These boots are just amazing, I love everything about them, congratulation for getting them at half price and they deserve every penny, really pretty! You have an awesome blog by the way and I am a new follower on GFC and Bloglovin! Hope you will like my blog and follow back! Oh wow..those are gorgeous in their simplicity and design. Love them!